 This guide will help you change a single page on your Educa Site to a different language. It will revert back to the English once you have clicked off the page. One the page you want to translate, Right click and choose "translate" from the list. It may say "Translate to English"
Under "Translation Language" select your language preference. 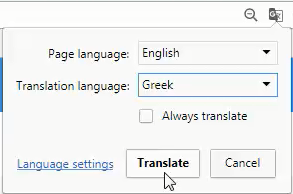 Click "Always Translate" so you won't need to select your language from the drop down box each time. The page will now be displayed in your selected language. To revert it back to the English, click on the little symbol again in the URL and select "Show Original"
When you click to the next page, it will not be translated so you will need to repeat the steps above to change it. Each web browser is different, and some do have the option of having your entire browser set up to a specific language. To find out how to, please check with your browsers support help guides.